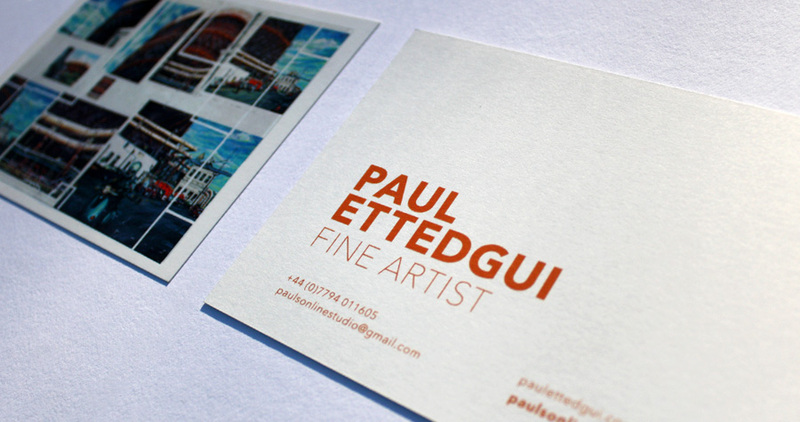 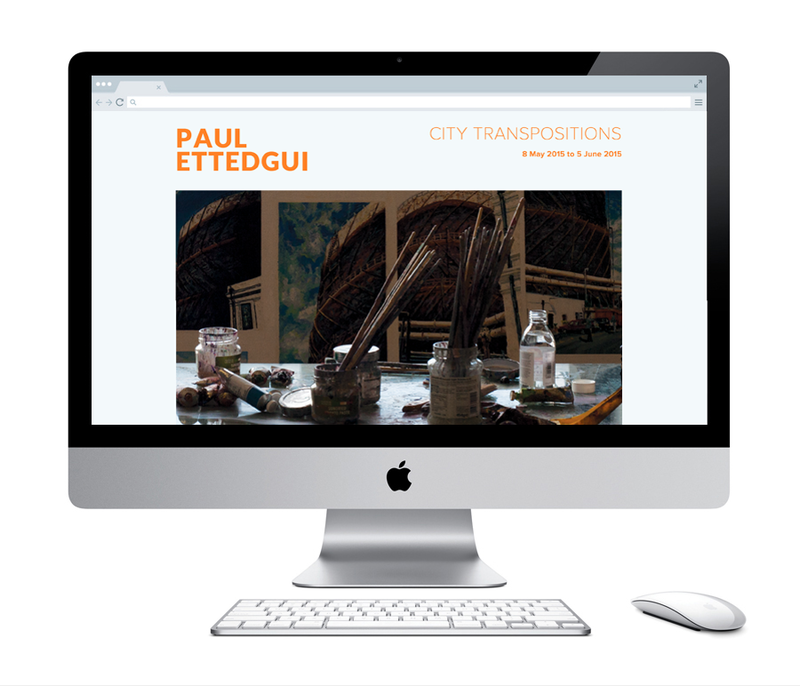 City Transpositions is an exhibition by the fine artist, Paul Ettedgui. 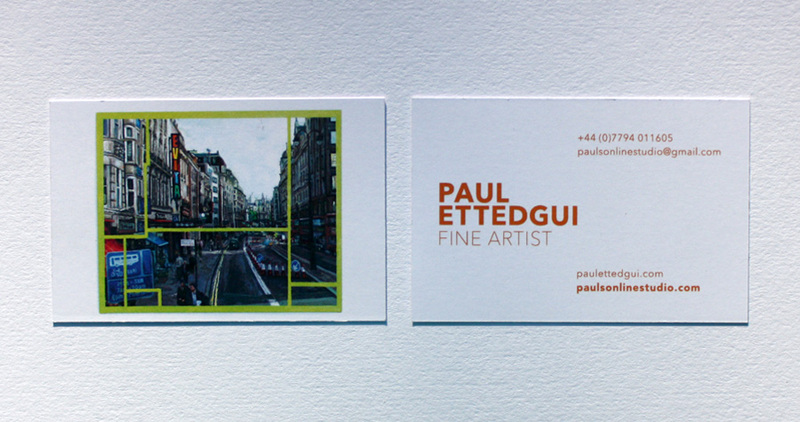 Me And You Create were asked to design an invitation to the Private View, and a postcard and business card to promote the event. 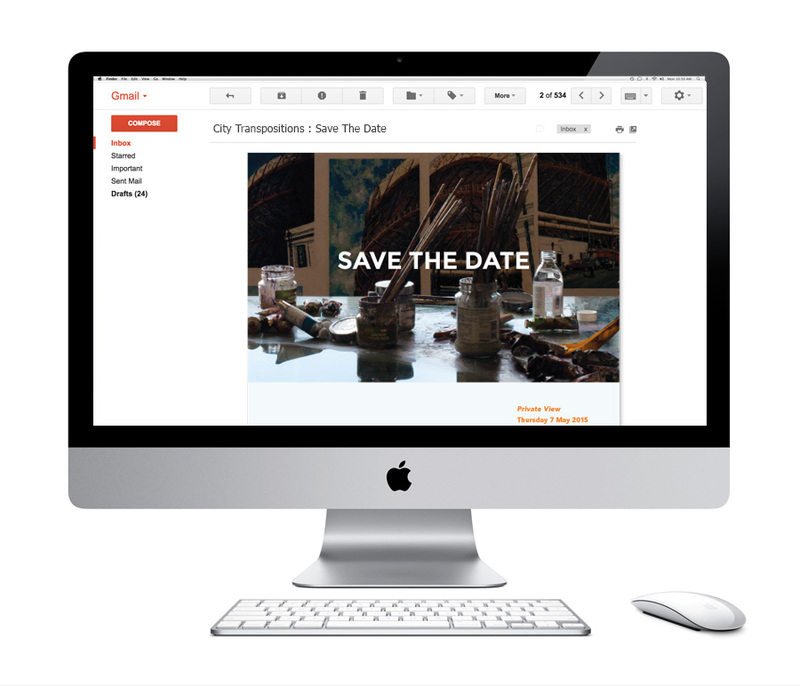 Alongside this, we designed and built a Save The Date e-mail to be sent out, and a simple one-page website.